Bob’s hometown pays tribute… again! 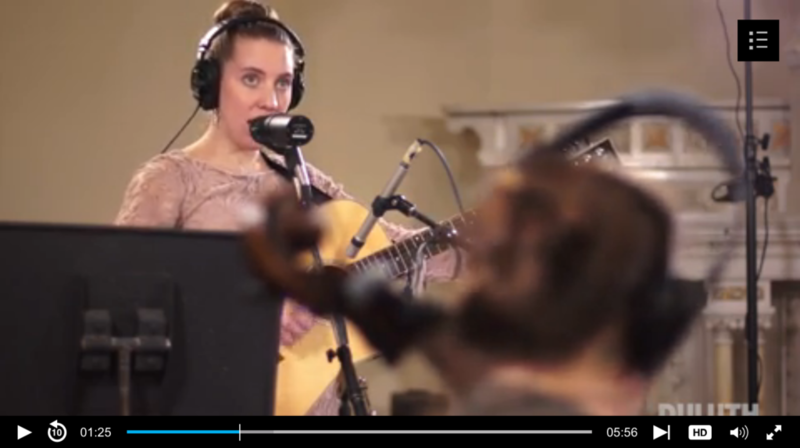 A reprise set of 15 Bob Dylan songs performed by artists from his birthplace of Duluth, Minnesota. Recorded in 2003. Bob's hometown pays tribute... again! 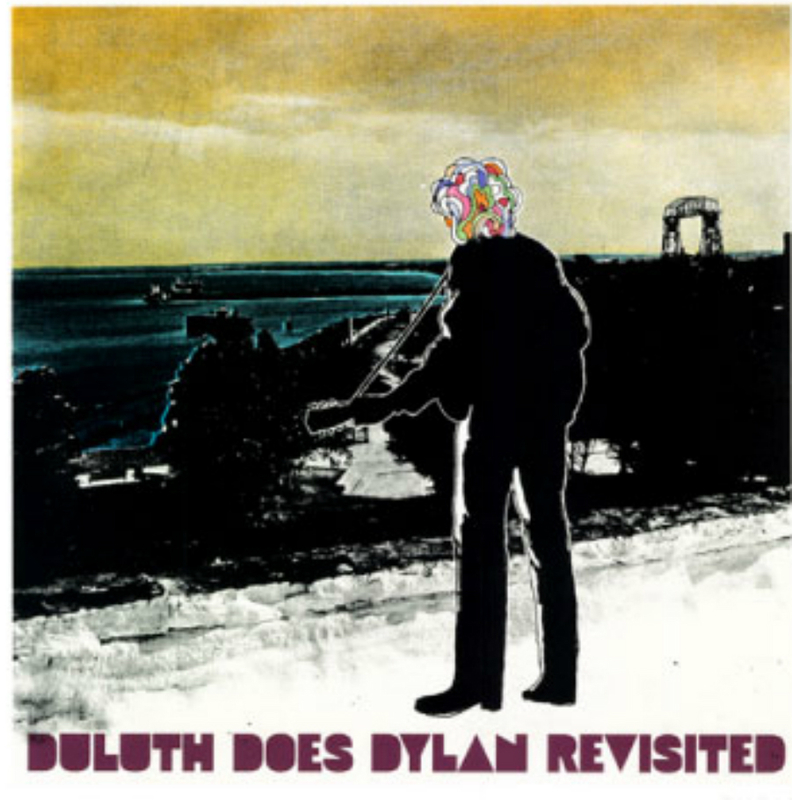 A reprise set of 15 Bob Dylan songs performed by artists from his birthplace of Duluth, Minnesota. Spinout Records.